Sometimes after working on a project, you just need to do some "mindless" sewing. 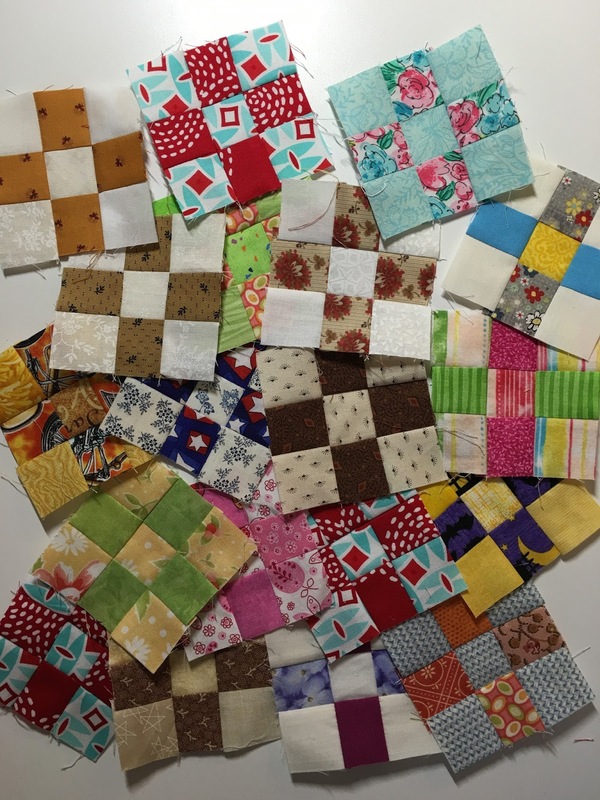 Some sewing that you don't have to think about, you just feed the pieces through the machine. I needed some of that "mindless" sewing after working with Miss Batty Lou Boo. Miss Batty Lou Boo really wasn't that hard, it was the treasure hunt looking for something that wasn't there that about sent me over the batty edge. You can read about that here. So I picked up my leaders and enders project and just sewed.... mindless sewing. Apparently I need to "mind" my sewing more and "daydream" less as I sewed two colors of the same together instead of a light and a dark. But hey, it's only 1 1/2" to rip out. I'm getting quite a collection of 9 patch units. I am getting the urge to set some together. Who knows, my next update might be a row or two. 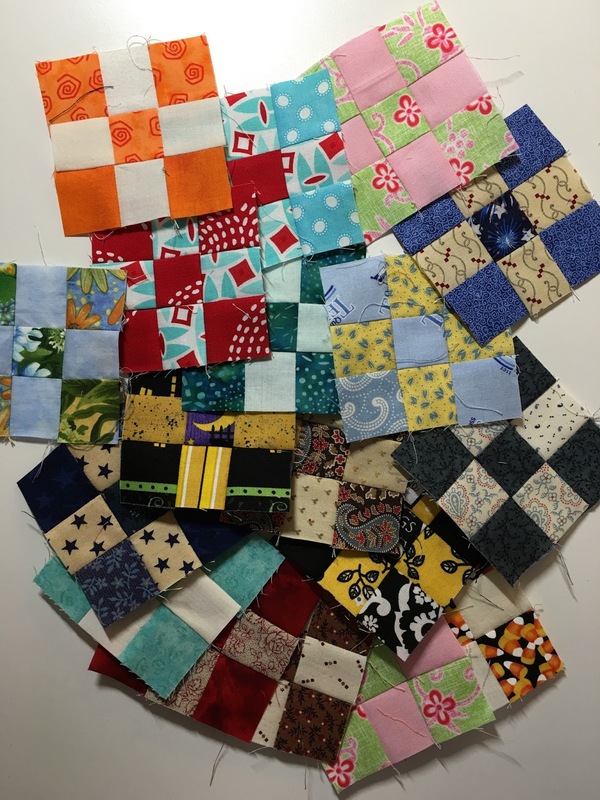 Guess I better go make more "mini kits" of nine patches from my 1 1/2" scrap drawer. Don't forget about the Dog Gone Cute Blog Hop that's going on right now. My day is already over so if you missed it, you can read about it here. 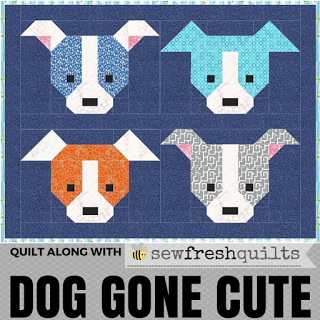 But there are lots more Dog Gone Cute Quilts to see. Go check out the lineup here. 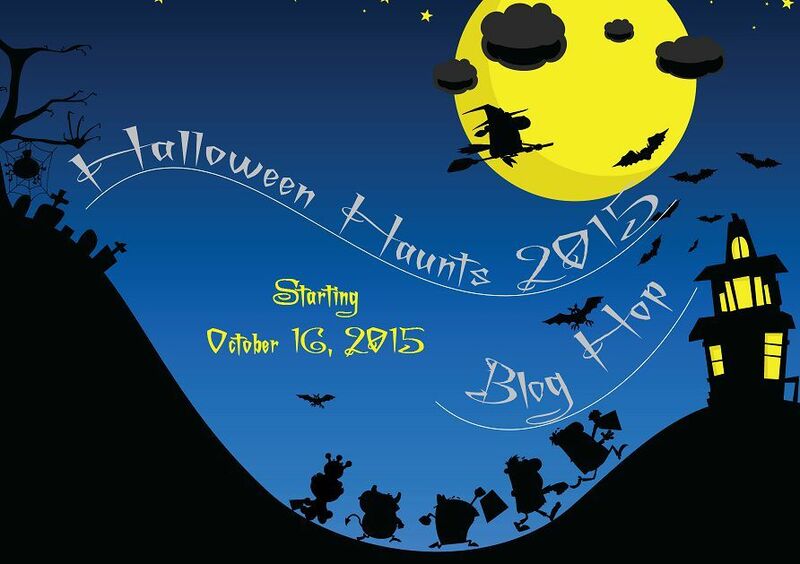 And one last thing today, mark your calendar for the Halloween Haunts Blog Hop. It's starting later this week and my day is October 20th. It's going to be haunting! 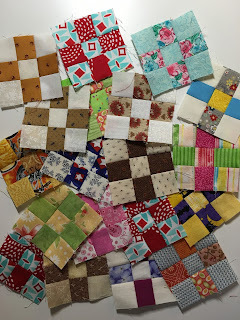 I'm linking up with Lorna at Sew Fresh Quilts on her Let's Be Social Post. Buzz on over and show them so love.